The percentage of women studying toward a degree or working in science, technology, engineering, mathematics, and architecture (STEM+A) remains lower than men in both the United States and Mexico. In the U.S., the percentage of women receiving bachelor’s degrees in each STEM field has decreased over the past decade, The Washington Post reported. Further, degrees do not always equal jobs. “About 20 percent of [U.S.] undergraduate engineering degrees are awarded to women, but only 13 percent of the engineering workforce is female,” MIT News reported. 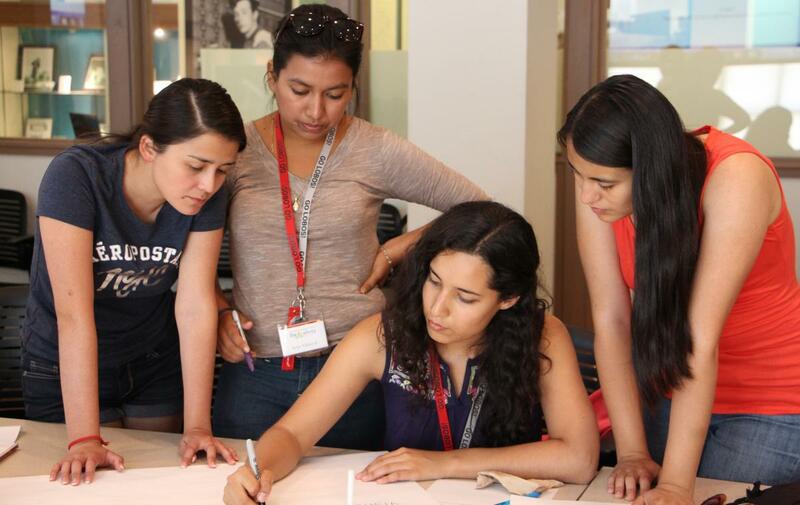 In Mexico, the percentage of women earning degrees in STEM has been steadily rising. According to 2012 data from the Organisation for Economic Cooperation and Development, women earned 29 percent of all engineering, manufacturing, and construction degrees and 47 percent of all science degrees. Still, only a small percent of all women at higher education institutions study STEM. According to 2012 data from the UNESCO Institute for Statistics, 11 percent of women graduated with an engineering, manufacturing, and construction degree and 5 percent with a sciences degree. 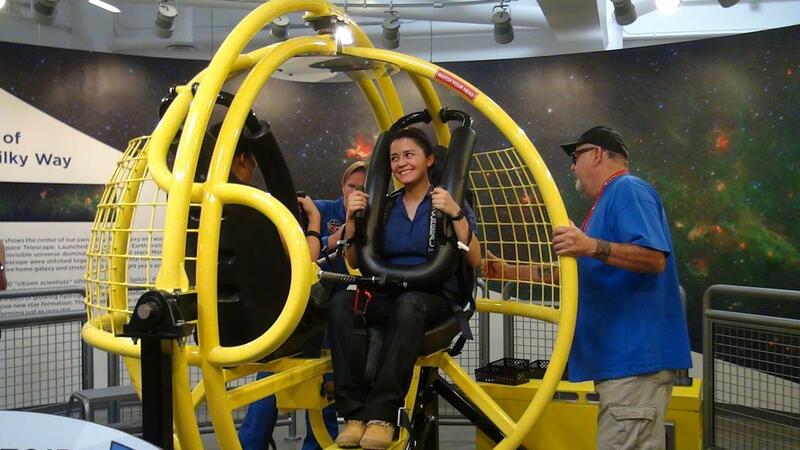 Women studying in the male-dominated fields of STEM+A face several challenges. Being a minority in a field of study can be an emotional burden. It is common to feel pressure to excel both from peers and personally. Your work may represent an entire population to an external audience, and there may be few opportunities for mentorship. Sexism also remains in the workplace. 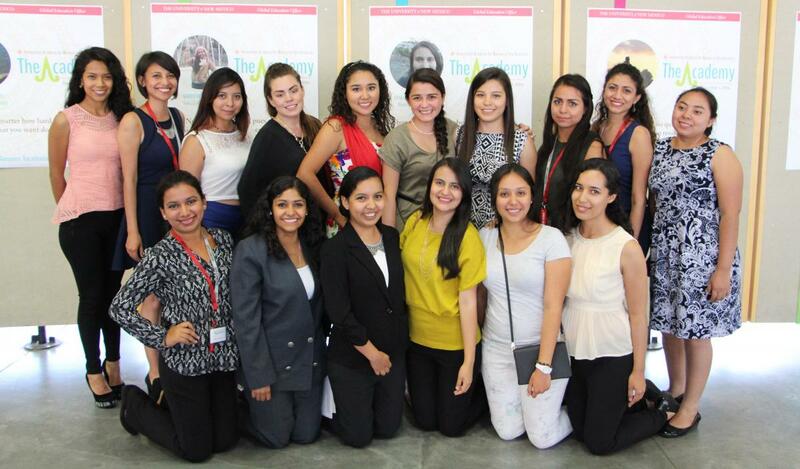 The Innovation Academy for Women of the Americas (the Academy) is helping solve STEM+A gender inequality. 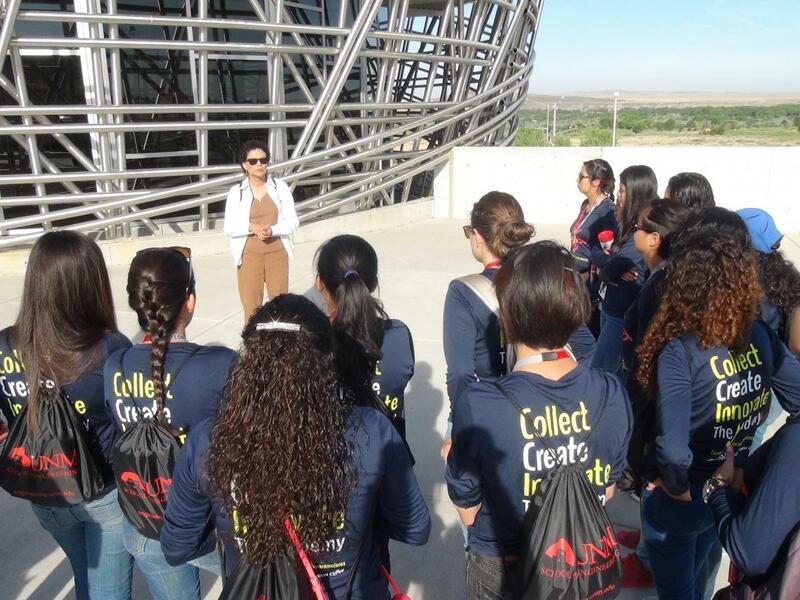 The Academy launched earlier this month as a pilot program bringing together 15 undergraduate women from New Mexico and 15 undergraduate women from Mexico whose majors are in the fields of STEM+A. 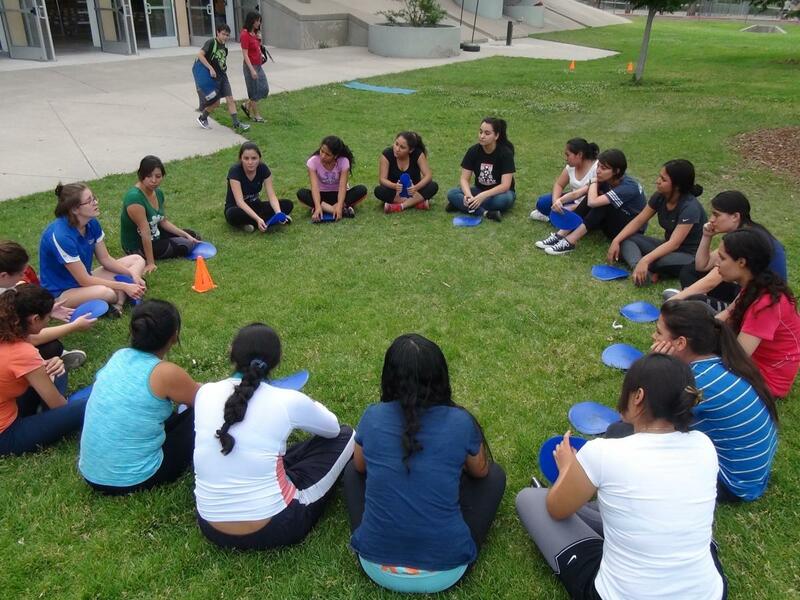 The program was hosted by the University of New Mexico (UNM), in partnership with Universidad La Salle México and Universidad Autónoma de Yucatán. 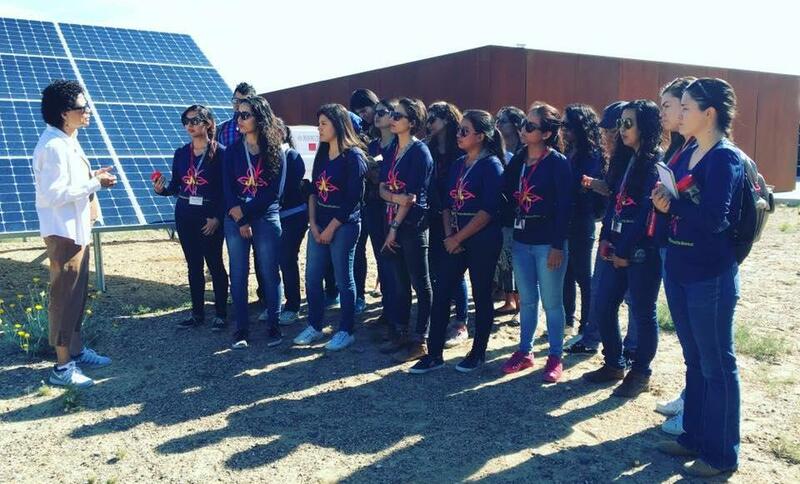 “The Academy is reaching women at a crucial moment in the pipeline to success in the STEM+A fields and providing them the support they need to obtain advanced education,” said Dr. Mavel M. Marina, Academy co-founder and International Specialist within UNM’s Global Education Office. The Academy’s specific mission is to provide underrepresented and minority women, especially indigenous women, with personalized mentorship, a space to collaborate with other young women studying in their fields, and the opportunity to meet accomplished women in their fields. 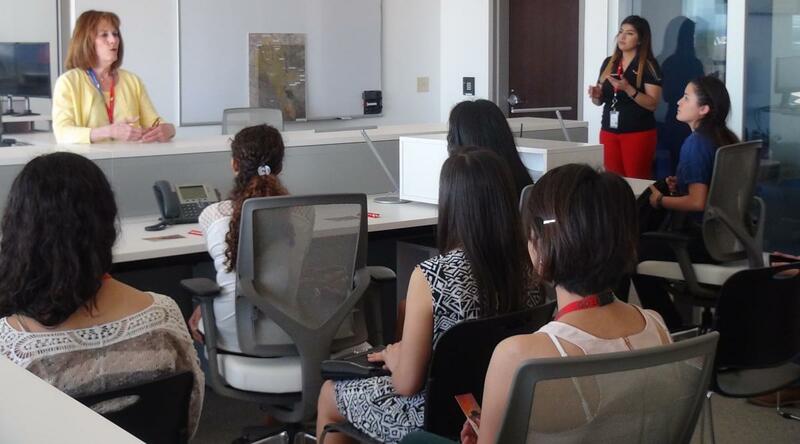 Throughout the month, the young women developed intensive research projects. Participants presented their research projects at the end of the month and five women were each awarded a scholarship toward an advanced degree in her field. 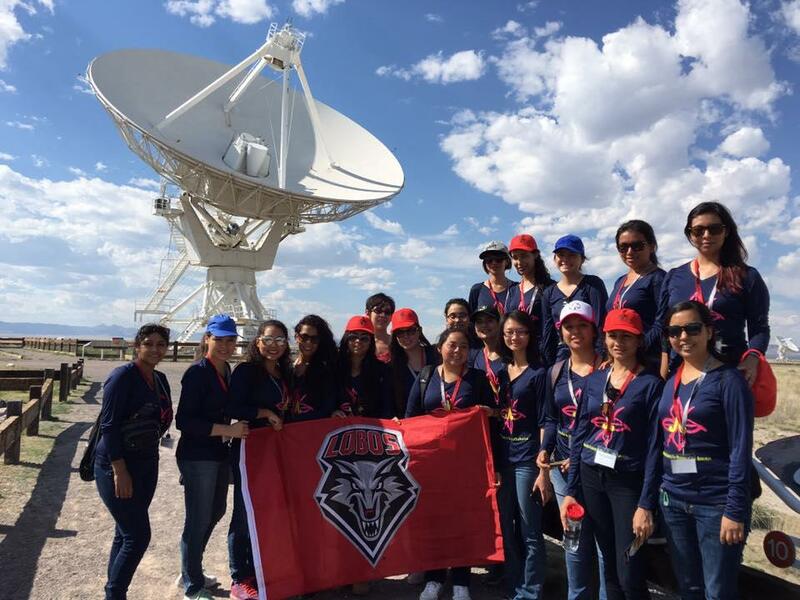 The women also participated in leadership workshops, visited to laboratory sites, and research project work sessions in UNM facilities. One of the highlights was a visit at Sandia National Laboratories with Dr. Sandra Bigay, an engineer with the laboratory. The Academy was funded through a grant from President Obama’s signature education initiative in the Western Hemisphere, 100,000 Strong in the Americas. The goal of 100,000 Strong in the Americas is to increase the number of U.S. students studying in the Western Hemisphere to 100,000, and the number of Western Hemisphere students studying in the United States to 100,000 by 2020. The Innovation Fund was established as a public-private partnership between the U.S. Department of State, Partners of the Americas, and NAFSA: Association of International Educators.